Brighton Ford is going for 18 straight years as Best Auto Dealer in Livingston County and we need your help! 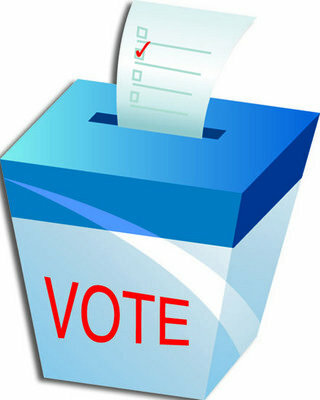 Make sure to go to the Livingston Daily to cast your vote for everything you love right here in Livingston County. We hope that you vote for Brighton Ford for Best Auto Dealer Collision Shop, Best Dealership Auto Service and Best Auto Dealer again! Make sure to vote for your favorite restaurants, bars and local business while you are there.